Never really watched the original Star Trek as a kid. Thought it was kind of only for nerds was actually pretty good and I saw a few episodes growing up. 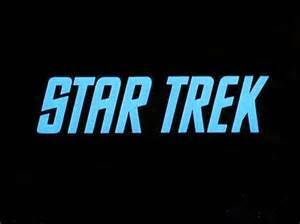 Was until I had Netflix I started to watch them in order and what I notice about the original Star Trek is that the stories can like last forever. 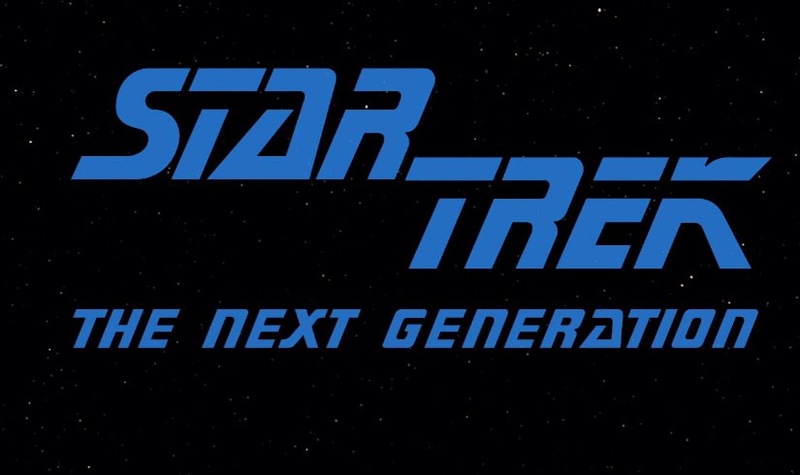 The gene Roddenberry new life these stories would last the test of time. I was also surprised that William Shatner is Canadian and I really didn’t know that. Gene Roddenberry also did some other shows like the Andromeda and earth final conflict those were supported by Canadian channels. they were pretty good but I have to watch them again sometime later in life. Since I heard that you enjoy the Andromeda was good but I just feel like the effects got budgeted or something or just got worse. anyway I’m off topic but I have to review those shows too someday. Star Trek is a space opera, a Sci-fi classic, it also has a lot of pop art in it too. If you don’t know what pop art is imagine an inside of a skittles bag all over the set. Seeing it in HD makes the pop art even bolder and vibrant. Some of the characters are pretty amazing too as well as the ideas it was also nominated for a bunch of Oscars but never got them. They even made this into a cartoon in the 1970’s but haven’t seen that yet and maybe soon I will.